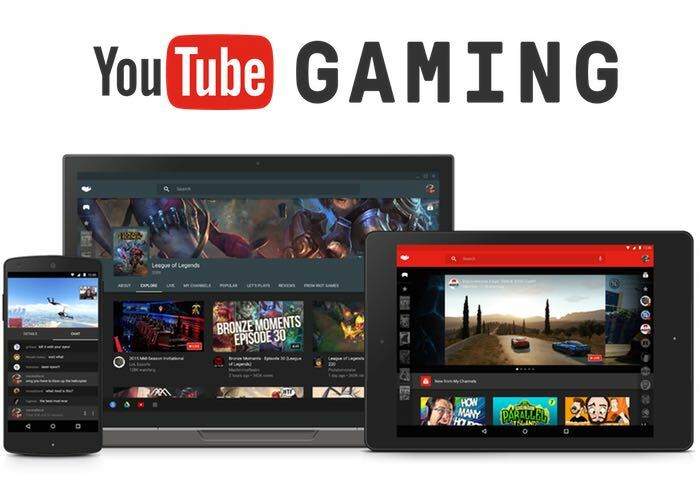 Google has just officially announced YouTube Gaming, a new gaming-focused service that is launching today. YouTube Gaming will arrive as its own web service and has own app for Android and iOS. 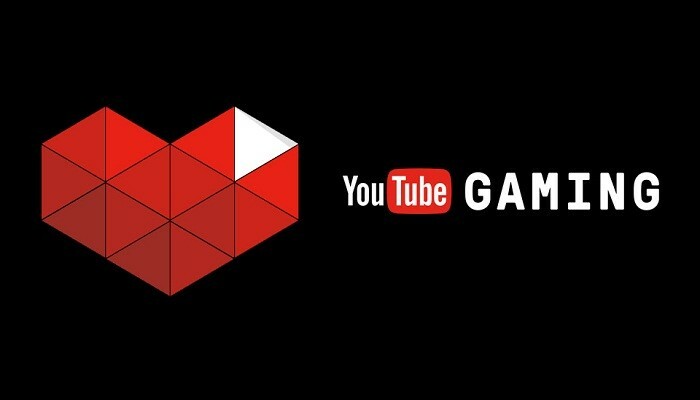 YouTube Gaming will be Google’s entryway for gaming feature content, with the administration consequently gathering all gaming-related videos. This will also incorporate live streams on individual pages for more than 25,000 different games. More so, it will provide gamers with personalized suggestions based on the pages and channels that they follow. Google is also making it much easier for people to livestream their games to YouTube, offering up a new page, providing an easy way to start streaming their games.